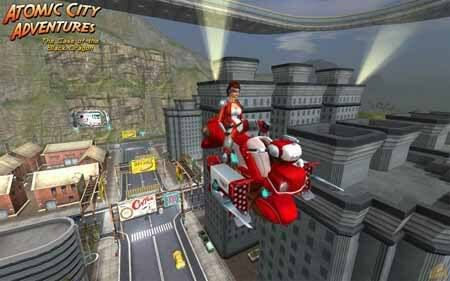 Huge metropolis of the future is far from idelala ... In a world gone notions of honor, kindness and mutual support. World is ruled by chaos, corruption and money. Small corporations take vonu each other. 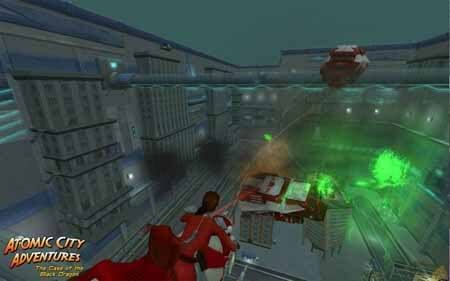 As the soldiers are the mercenaries, who saddled the new miracle of technology - flying cars. 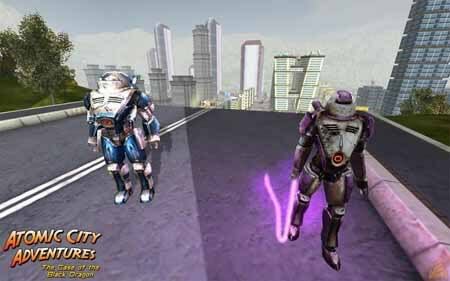 You will take part in adventures and skirmishes zahvatyvayuih that occur high in the sky among the skyscrapers of the future. 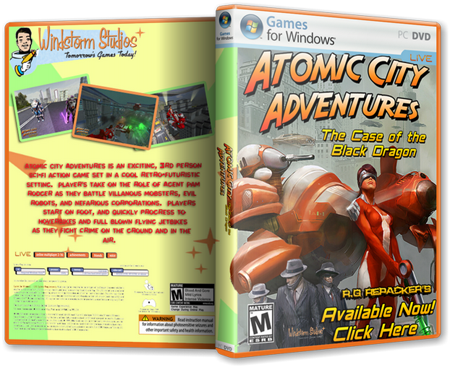 In addition, a new game, "Atomic City Adventures: The Case of the Black Dragon" thoughtful plot, which the developers hold back. We only know that you will not be bored! Welcome to the world of adventure! -Do not cut / no recoded. -Running through the labels on Rab.Stole. -Installation time about 10 minutes.